Rubie is a classic grade school bully. 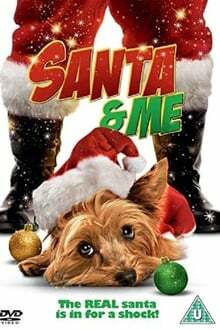 She is challenged by Santa; she must get a present from a real friend by Christmas, or he’ll make her as ugly on the outside as she is on the inside. Rubie learns it’s the inside that’s most important in a person.